Meanwhile lets just say that we are proud FountainAdmin contributed a whooping 21 entries. Stop by Chick-fil-A Fountain between 2:00 pm and 4:00 pm on April 3rd – 7th and receive a FREE small Frosted Strawberry Lemonade. One per person, per visit. No purchase necessary. 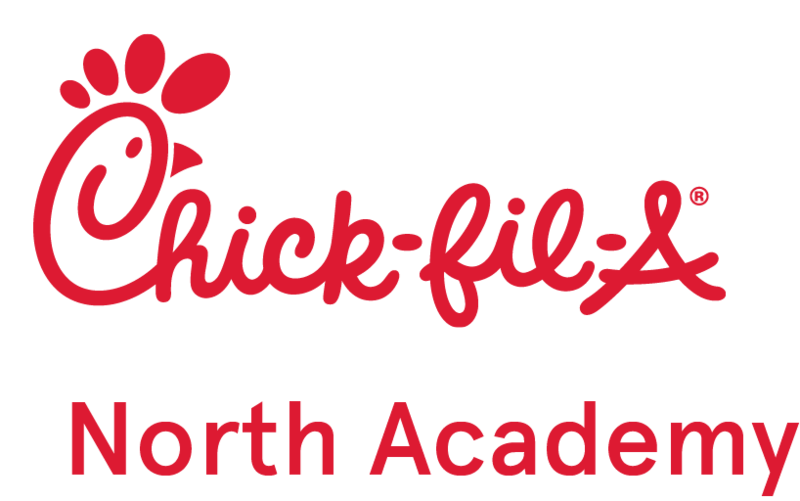 Stop by Chick-fil-A Fountain between March 13 and April 1, 2017, for a chance to Dunk for a Dessert. Upsize your meal to a large and take a shot, make the basket and win one FREE Small Chick-fil-A Ice Dream Cup or Cone.